Stanley ST3WPLT Displacement Water Pump with 7 Maximum Horse Power, 3"
Product prices and availability are accurate as of 2019-02-26 09:44:54 EST and are subject to change. Any price and availability information displayed on http://www.amazon.com/ at the time of purchase will apply to the purchase of this product. 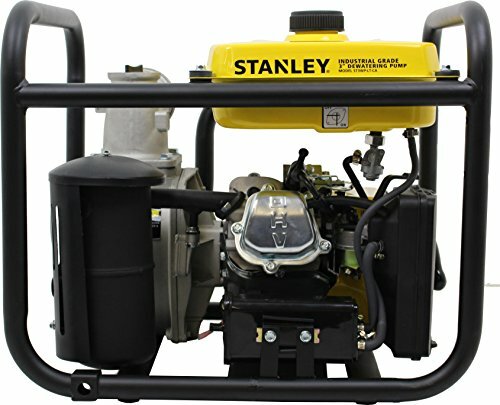 The ST3WPLT centrifugal water pump features a engine is 196CC – 6.5 hp recoil start engine that comes with a low oil shutdown for protection. 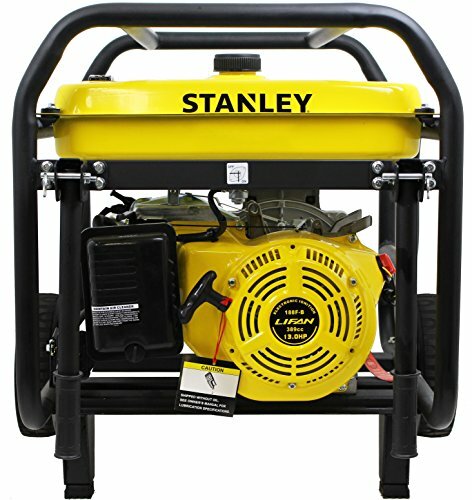 This pump has a 14260-gallon per hour delivery, 19.68 feet suction lift, and a 3-inch hose connection. All of this sits in a roll cage frame that is drilled and threaded for the optional lfwkt wheel kit can also be added for easy mobility. This engine has a 2.Gallon fuel tank that provides a 8 hour run time. 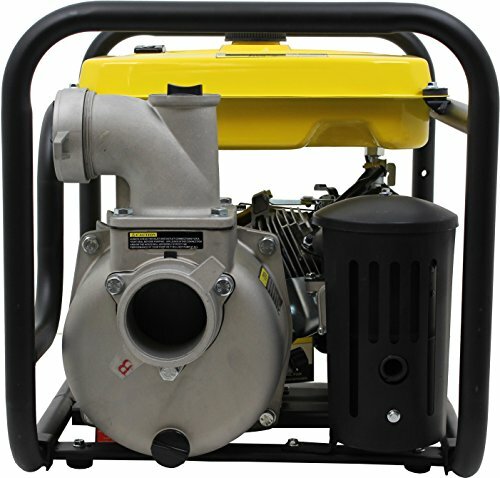 All parts to maintain and repair this pump are available. The warranty is 3 years for residential and 1 year commercial use. Parts to maintain and repair lifan engines and equipment are available.